I’m very pleased to announce that the novella, THE FOOT SOLDIER received the Silver Award for Fiction at the Benjamin Franklin Award Ceremony last evening, May 28th, 2014. There were 1,500 entries. Joseph Finder has a background every thriller novelist would love to have. He spent his early childhood living around the world. He majored in Russian studies at Yale, where he was Phi Beta Kappa; completed a master’s degree at the Harvard Russian Research Center, and then taught at Harvard University. He was recruited to the CIA, but decided he preferred writing. His first book was published when he was only 24, and he’s gone on to write critically acclaimed thrillers such as Extraordinary Powers, The Zero Hour, and High Crimes which went on to Hollywood filmdom. In 2004, his novel Paranoia, which focused on corporate ruthlessness, corruption and conspiracy, became a huge bestseller. 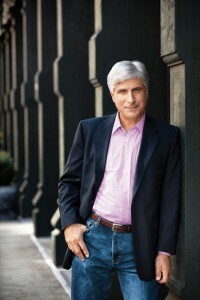 His awards include The Barry and Gumshoe, and The International Thriller Writers Award for his novel, Killer Instinct. His latest, just-released novel isSuspicion. 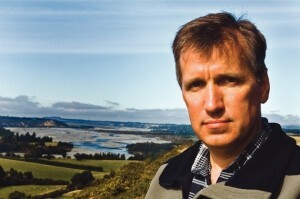 James Rollins is the New York Times bestselling author of the Sigma Force series and other novels. Blending science and history, his action-adventure novels have been praised as “enormously engrossing” (NPR) and “smart, entertaining adventure fiction” (New York Journal of Books). Before pursuing a writing career, Jim obtained a degree in veterinary medicine and established a successful veterinary practice in Sacramento, California. The Kill Switch involves Tucker Wayne, a former U.S. Army Ranger and member of the Sigma Force, and his fabulous Belgian shepherd, Kane. They must extract a pharmaceutical scientist from Russia, a man who knows the secret behind a biological threat that in the wrong hands, could terrorize the entire world. The mystery goes back to the origins of life on earth, and time is running out for Tucker and Kane to discover the key to this potential threat. 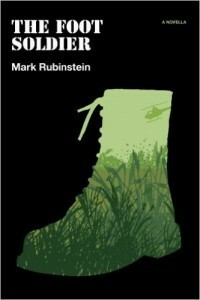 The novel treks across Russia, then to South Africa, and finally to the United States. Emma is one-hundred one years old. She’s never visited a psychiatrist and has few significant medical issues. I met her by pure happenstance while consulting at the Assisted Living section of a continuing care community where she was spending the afternoon as a volunteer serving tea and pastries to the residents, all of whom were her junior by at least a decade. Other residents sometimes called her Wonder Woman. 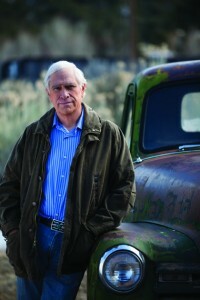 We know him as John Sandford, but that’s his nom de plume. As journalist John Camp, he won the 1986 Pulitzer Prize for his five-part series about an American farm family faced with an agricultural crisis. He eventually turned to writing thriller novels, and his twenty-fourth Prey novel, Field of Prey, featuring Lucas Davenport, will be available everywhere on May 5th, 2014. Lucas and his team must use all possible resources to try capturing an elusive killer or killers who claim at least twenty victims over a course of years.